Manchester United are enjoying a staggering period under Ole Gunnar Solksjaer as the Norwegian has brought back the aura reminiscent of the Fergie days. It's no secret that The Red Devils have had a hard time ever since their legendary Scottish manager retired and the club has been looking to find their form in order to restore the prestige of this gigantic football club. 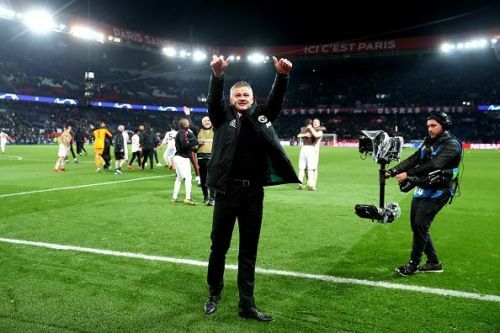 If anything is to be said about Ole Gunnar Solksjaer then it's just that the Norwegian has been stupendous and has infused a fresh air in the locker room which has led to their remarkable run in the top-flight of English football. Under Solksjaer, United are playing with passion, poise and most importantly freedom. The former Manchester United forward, who spent numerous years at this magnificent football club is finally making them play like their former selves. It's as if Ole has bought a recipe along which was concocted way back by the legendary Sir Alex Ferguson. The dynamic approach to the vibrant attitude, Manchester United have been the team to watch out for ever since Solksjaer replaced Jose Mourinho. Ever since Sir Alex departed, there have been numerous men to manage this enormous football club. Men like David Moyes, Louis Van Gaal and Jose Mourinho have tried their luck but to United fans' displeasure, none of them truly ever cemented their position at the club. These men had brought in a number of recruitments. While some are still at the club, others are nowhere to be found at Old Trafford. Here we list 3 sold superstars who would've been great under Ole Gunnar Solkjaer and 2 who we think would've struggled to adapt to the Norwegian's philosophy. The Dutchman came to Old Trafford with a lot of promise, thanks to his exciting display at the FIFA World Cup in Brazil and a number of stirring performances in the Eredivisie. The former PSV Eindhoven man has often been compared to Manchester United legend, Cristiano Ronaldo in terms of playing style and more. 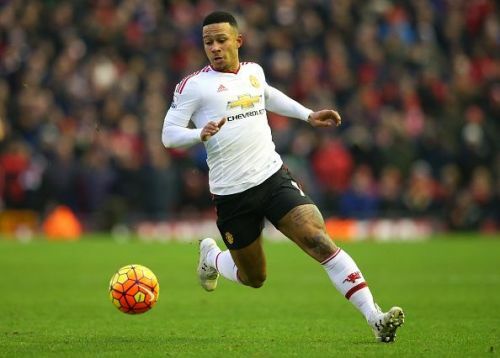 As much as the hype was, Memphis Depay's journey with the Premier League club didn't turn out to be a really pleasant one as he failed to prosper in Van Gaal's system and was subsequently sold. Despite being offloaded, Manchester United fans have never really doubted Depay's potential and now the Dutchman is shining brightly in Ligue 1 with the French side Lyon. The number of youngsters flourishing under Solksjaer just tells us that Depay would've turned out to be something special as the Norwegian gives the young starlets the freedom to explore and unleash on the football field! Something Depay couldn't do under Van Gaal.